Everything is not like the way we see or think. So, there are many popular places in this world meant to be haunted that you might never think. It may be presidential palaces of Columbia or film centers of Philippines, nothing is normal what that seems to be. Once you thought normal about some place but that can turn into one of the most horror thing that ever happened with you. Today I will guide you through the some popular haunted places of the world in this article. Let’s know them. 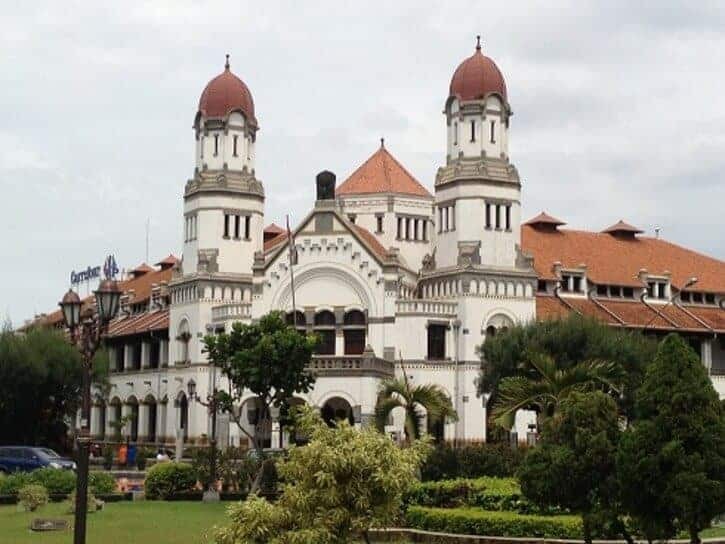 Lawang sewu is a dutch colonial era building situated in Semarang, Central Java of Indonesia. Lawang Sewu means Thousands Doors. This building is rumored to be horrified by headless ghosts. Well, this is open for public 24 hours a day. So, why don’t you take a visit in the midnight of this deserted large structure? It is located in Karachi, Pakistan. It is made of pink and yellow stone. 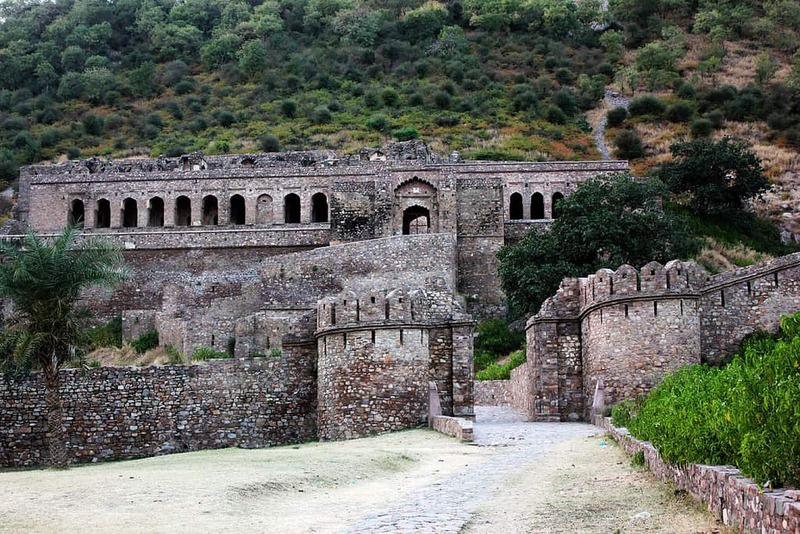 Its structure is very complex consisting 18,500 square yards. There is a myth that there lives a superhuman at the palace. He also believes that the building is haunted ghosts. Even the workers are rumored to feel the presence of unusual activity like moving objects without any human touch. 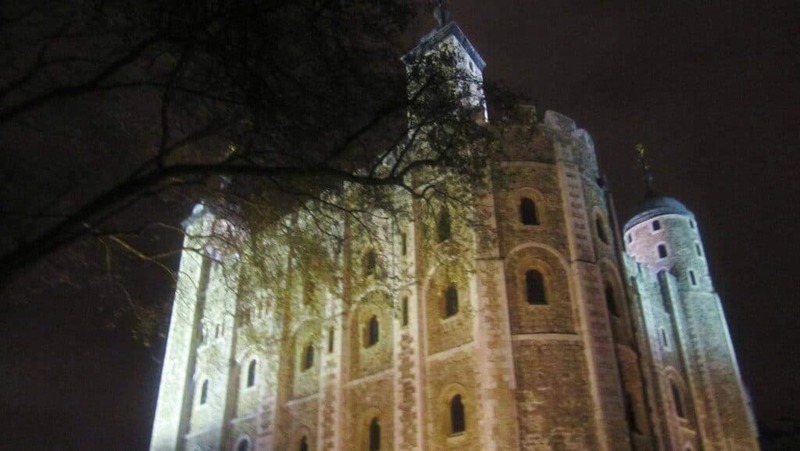 This tower is one of the most haunted places in London. It is one of a former prison of England’s most renowned place. Anne Boleyn, the wife of King Henry VIII still lives in the palace after her death in 1536. It is also rumored that she resides in white tower, the oldest part of the building. She has been seen standing at the window to wave children of the opposite building. 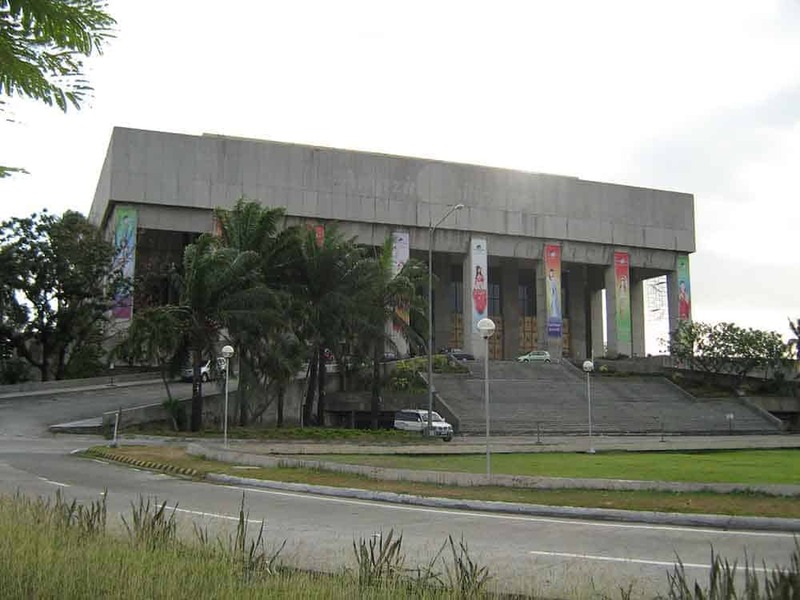 Manila film center was built in 1981, Pasay city of Manila. When the construction was going on in 1981, it collapsed by burying 150 workers in the quick drying cement. Records show that all the bodies were retrieved from the destruction site. But the rumor is that some of those workers were buried in that place. It is also saying that those who died in that incident still roam by making sound in the film center. 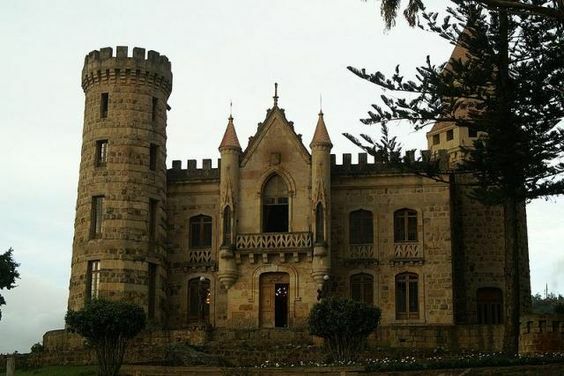 The morroquin palace situated in Chia, Columbia city. It was an asylum for many years and built in 1904. 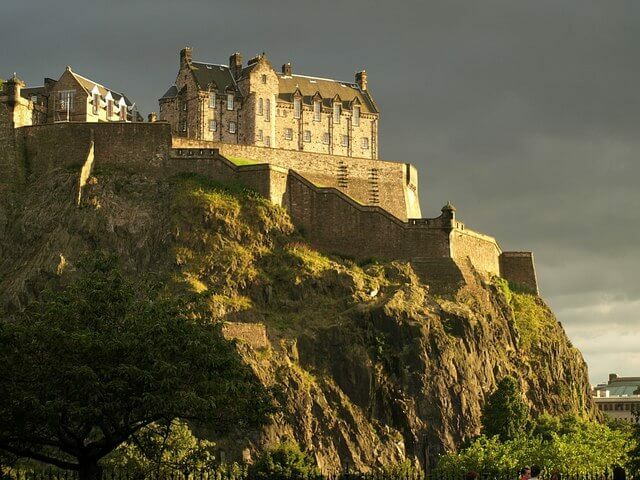 It is believed that a nun who once worked there is haunting the castle. Else, many patients who died there and a woman always roam in the black dress also haunt that place. 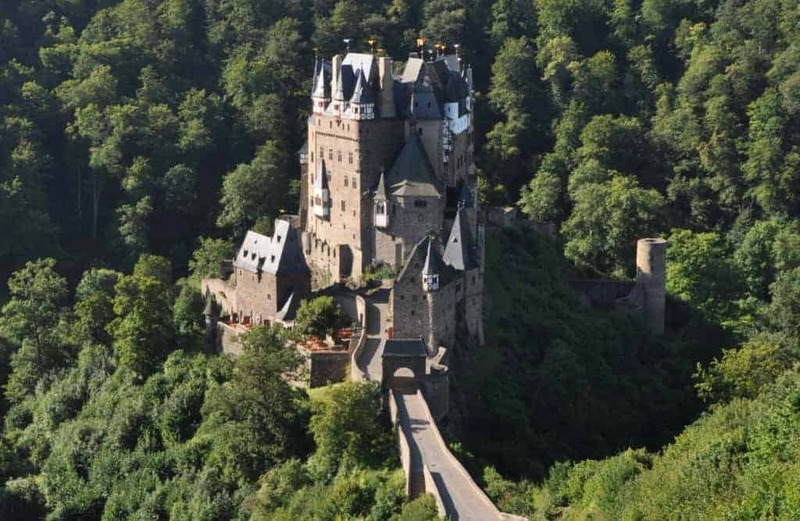 This castle is hiding in the hills of the Western Germany. It one of the most haunted palaces in Germany. Supposedly, medieval knight’s ghosts roam in the ground of the 12th century castle. It has been haunted for 33 generations by the by the same family. Agnes, the most famous ghosts died there for defending her honor. 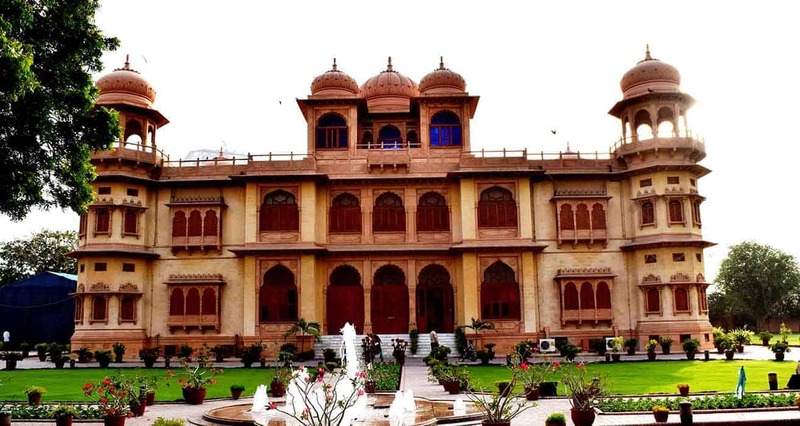 It is believed that her ghost still live in the palace. 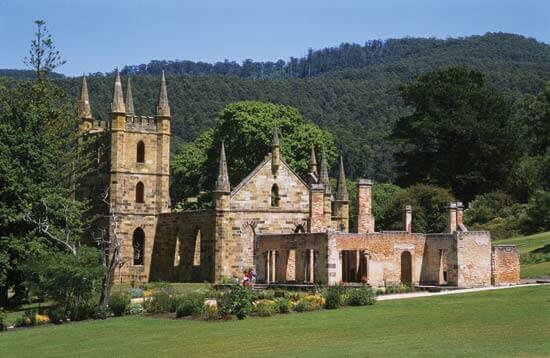 It is one of the most haunted places Tasmania. Hundreds of men died there, during its condemn of settlement in 50 years. Else, in 2006 a mass execution has led to death including 35 men, women and children. Many tourist visits there to get a glimpse of the Lady in Blue. She is a crying young woman ghost. She was died in childbirth during giving birth of her child. Over the last 20 years more than 2,000 ghosts have been seen. It is famous for its psychic sounds and movements that come from vaults. It was constructed in the 15th century. The underground maze has 120 rooms. They were used to quarantine and entomb victims of the plague. Visitors wish to see Lady Janet Douglas. She was burnt for the accusation of witchcraft. The spirit of her is a headless drummer. Dogs keep wandering around the graveyard. The number of unlimited prisoners roaming the maze makes the castle more terrified. 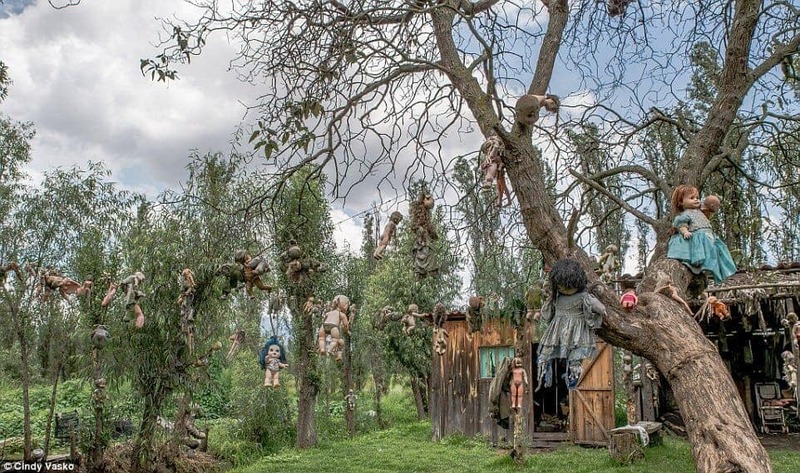 It is situated in Xochimilco, Mexico city. It is a city of number of artificial canals and island. It is also known as Isla de las Munecas. One of them is owned by a caretaker, Julian Santana Barrera. Once, Barrera found a body of a young girl’s body beside the canals of his island. So, he started to collect dolls and hang them around the island. He believes doing so will ward off any evil spirits and make young girl happy. Now it is visited by many tourists and they also bring dolls to make Barrera’s work easier. The legend is that a black magic wizard Singhiya used to love the princess of Bhangharh. Following the princess’s rejection towards his love, he cursed the port and all of the people who lived there died. Following the year the cursed together war and famine broke out. It led to the princess’s death. Tourists are unable to visit the port after sunset and before sunrise. So, no one can disturb the spirits of Sinhiya and other ghosts who haunted the place. If you are desperate to visit some haunted houses around the world then go for these options I said above.